If you are one of the many financial services professionals that finds it almost impossible to keep up-to-date with the changes in regulation, help is at hand. 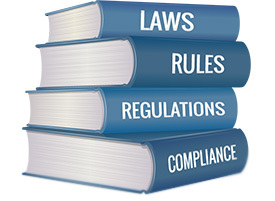 We realise that sometimes it is very difficult to know what part of regulation a case falls into and what FCA permissions you will need.That is why we have set up a Compliance Help-Desk, to try to answer questions about those enquiries where you have difficulty in identifying how you should proceed. To indicate how seriously we take our obligations to FCA rules, in July 2017 we had a compliance visit carried out by the NACFB. In addition to obtaining a 100% mark on our scorecard, we received the following email from the Compliance Consultant. Whilst writing, it is a very rare occurrence that I feel compelled to reassess my view of best practice, but this is one of those occasions. In reality, I do not see what you do as moving the goal post, more a case of better than best practice, particularly considering the resource that you have available. So very well done. 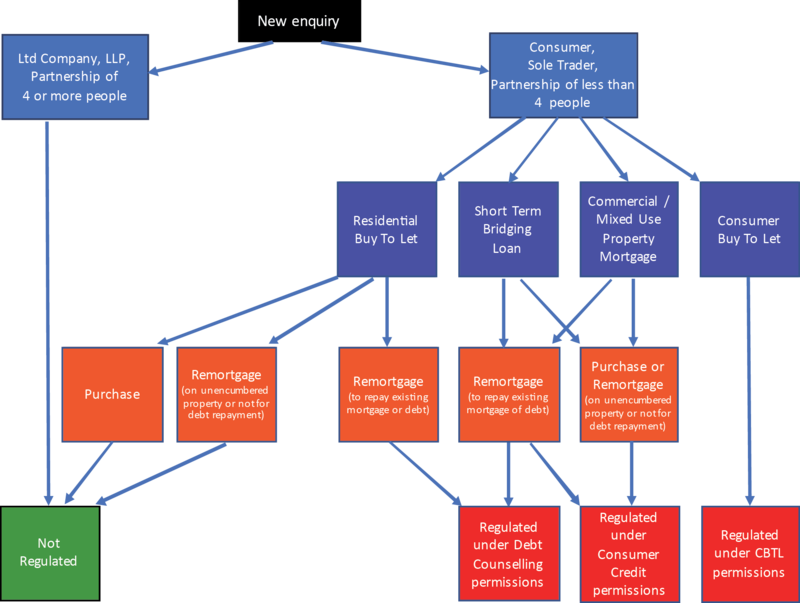 The following is a quick guide to indicate whether your next enquiry is regulated.